Hi! 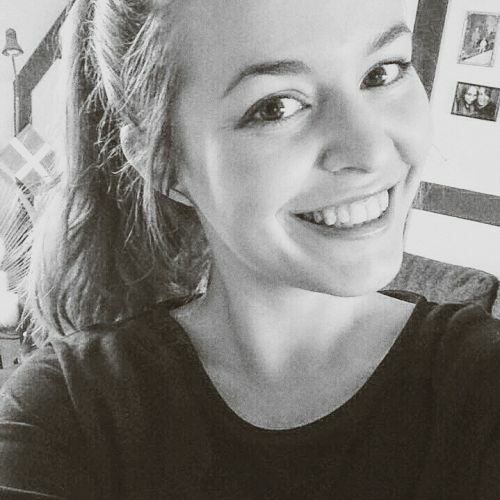 I'm Marie-Cathrine - a 23 years old Multimedia Design student. I find inspiration for my art in everything and nothing; meaning that I get inspired from both material things and pure imagination. I usually paint and draw when I need to clear my head, so the colours are often chosen based on my mood and feelings.